Grab your colleagues or friends, and together conquer the 26.2. Run one mile, four, or more - to help your team reach 26.2 miles as a group. As in the past three years we are expecting more than 100 corporate, club, and family teams. The event will take place at the historic Armory in Manhattan's Washington Heights, April 12-14, 2019. 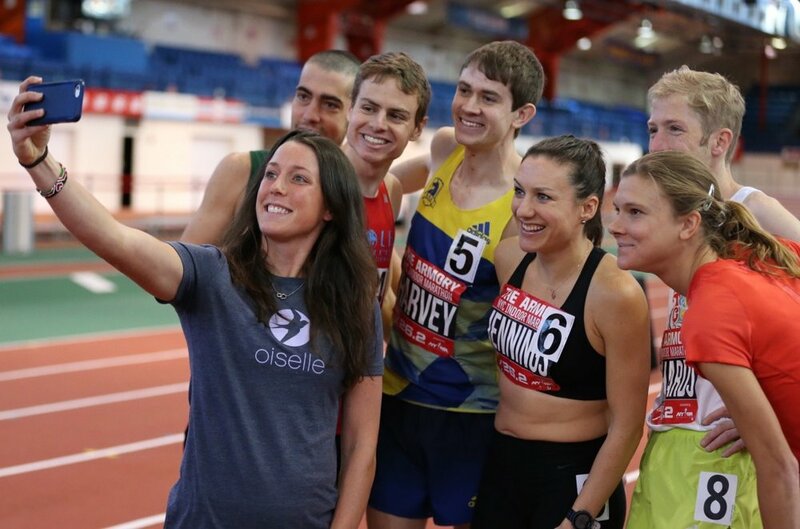 The Armory is home to the New Balance Track and Field center, one of the finest indoor track & field facilities in the world within the walls of a historic New York City landmark. 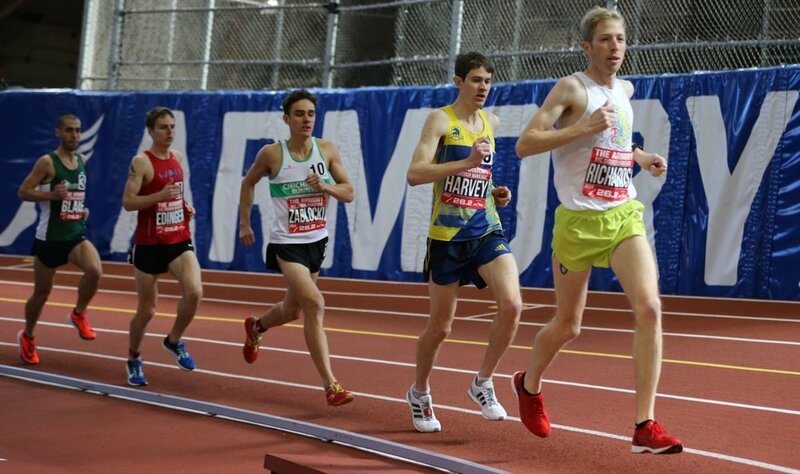 Remarkably, in each of its first three years individual men's and women's world records were set at The Armory NYC Marathon. Come watch history be made again. Team Relay Awards: $1,000 for first sub-2 hour team, $1,000 for each of the fastest men's, women's and co-ed teams. Additional awards by age-group, gender and division. *Each time slot has limited space, so register early. Post-race food provided by Sterling Affair and The Armory Foundation, and cold beer provided by Barb's Beer, the official beer of the Columbia & NewYork-Presbyterian Indoor Marathon. Please contact Aaron Robison at arobison@armorytrack.com if you have any questions or fill out the boxes below.